Our 3 locations in Las Vegas, Reno & Henderson offer a wide variety of different topicals for our customers. Come by or contact us our knowledgeable staff to help you pick the right topical for you. Body Lotions, Muscle Relief Lotions, Bath Soaks, Transdermal Patches, & More! Topicals are cannabis-infused lotions, balms, and oils that are applied directly to your skin. These cannabis products are absorbed by a system of receptors called Cb2, but they don’t actually enter the bloodstream. This means they won’t have the cerebral effects associated with other cannabis delivery methods. Topicals are used for localized relief of pain, soreness, and inflammation. Because they’re non-intoxicating, they are typically chosen by medical marijuana patients who only want the physical therapeutic benefits of cannabis and not the mental effects. Even if a topical contains active THC, it still won’t induce that intense “high” you’d get from smoking or consuming cannabis. Topicals are most often used for pain relief, muscle soreness, tension, and inflammation. 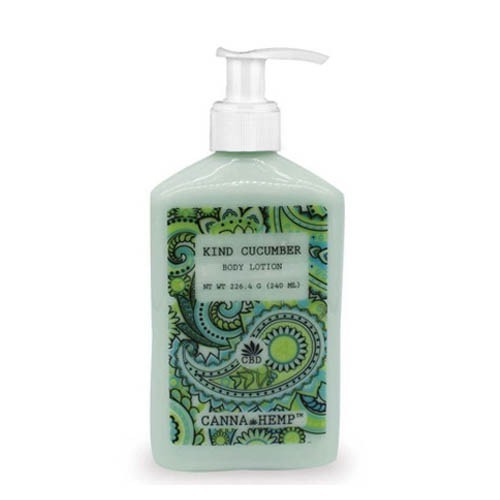 A THC-rich rub is a perfect way to wind down from a workout and avoid soreness. For more intense localized pain associated with injuries or other ailments, you may try a warming balm that combines the deeper painkilling properties of cannabinoids with a tingling, soothing sensation. Cannabis topicals are great for helping deal with physical aches, but evidence is beginning to surface showing the benefits may not stop there. They may actually extend to dermatitis, itching, headaches, cramping and more. Different topicals have different benefits to offer depending on the way they are processed and the ingredients that are used, so experiment with various transdermal products to see what works for you. Feel free to browse our selection of topicals and other cannabis items online prior to shopping in-store at a location near you. You can even pre-order on our website, that way your full purchase will be ready and waiting for you to pick it up. If you have any questions about our topicals, our company, or cannabis use in Nevada, feel free to call The Dispensary NV of your choice. Our knowledgeable staff will be happy to assist you.